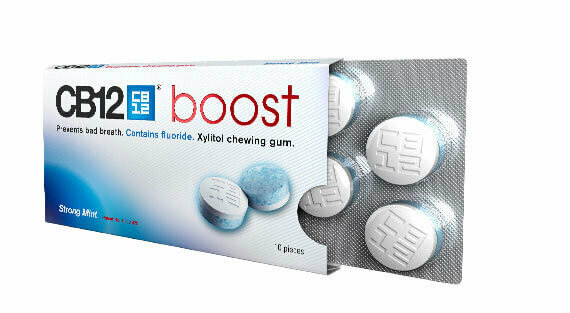 Tasty chewing gum that prevents tooth decay for impoverished children around the world. A good initiative with chewing gum! 5 students of the University of Pennsylvania founded Sweet Bites Gum some time ago. 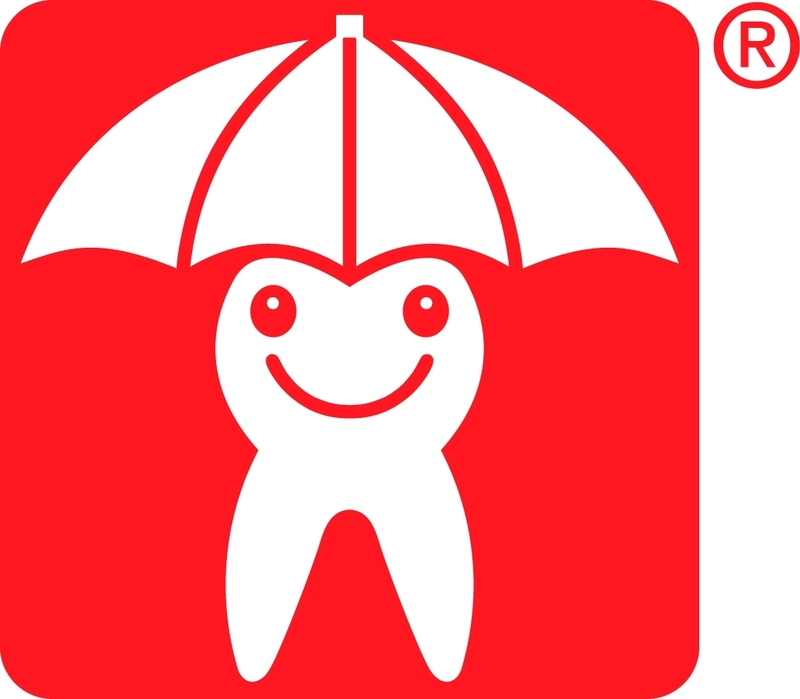 The company aims to support the dental health of children in areas where there is not the required infrastructure. They are focusing for the time being in India and launched the project in Bangalore (although planning to expand to other areas like the Phillippines as well). They are distributing xylitol gum (50.000 pieces so far!) among the children in these communities. The wrapper of the gum includes a text with a message reinforcing good habits related to oral care. They are trying to scale up their activities by means of crowfunding. I invite you to check their website and learn more about this exceptional project, which is competing for the Hulk Price for Social entrepreneurship.